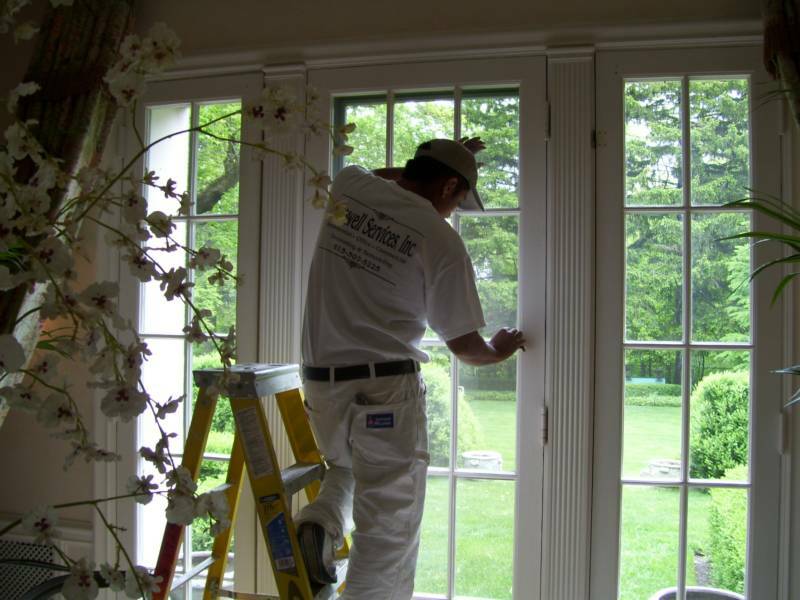 We specialize in all phases of interior and exterior preparation, painting, decorating and historic home restoration and preservation. From simple repairs to complete renovations. Whether you want a room makeover or a complete remodel, we can work within your budget. We will gladly meet with you in your home or business to define your personal style and create a timeline to suit your immediate needs as we work closely with clients and designers to achieve the right colors & tone for every room. Custom colors are never a problem ! From the sample on the wall to the final crisp, straight brush strokes, no detail is left undone.